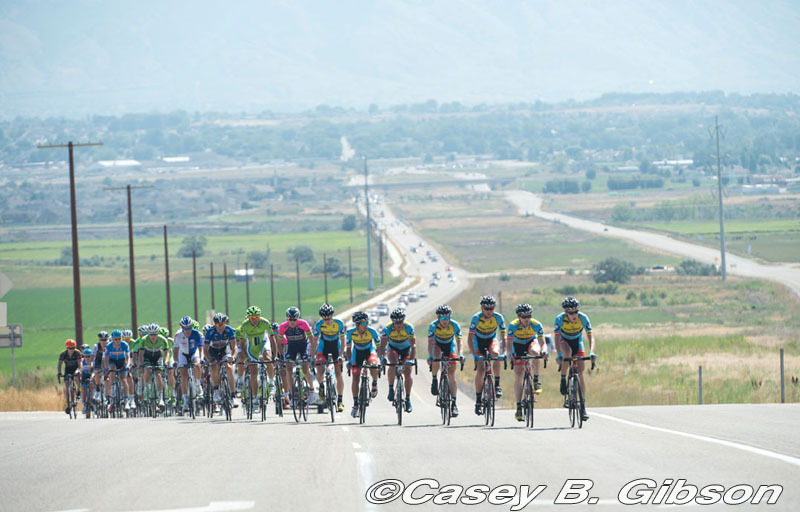 Having raced three Medalist races in 2014 (Larry H. Miller Tour of Utah, USA Pro Challenge and Tour of Alberta) the team just came short of one of their biggest goals for 2014 when they did not receive an entry for the Amgen Tour of California. With the announcement of the stage routes for the Amgen Tour of California comes the excitement of being a part of America's largest and most prestigious cycling race in 2015. 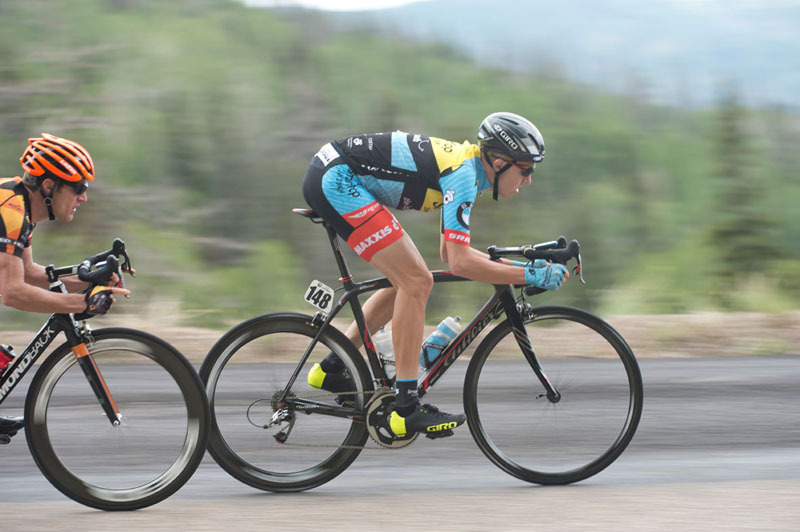 Sports Director Michael Creed and rider Rob Britton, who finished third in Breckenridge at the USA Pro Challenge in 2014, were both at the announcement at Pedalers Fork to hear, first hand, the routes that the team would be tackling this May. "It's the biggest race all year for us, and the biggest race in the team's existence," said Creed at the press conference. "For my riders it is a chance to showcase themselves to the fans, other teams and directors. It is a chance to showcase the team to our sponsors, who provide their support to us all year." 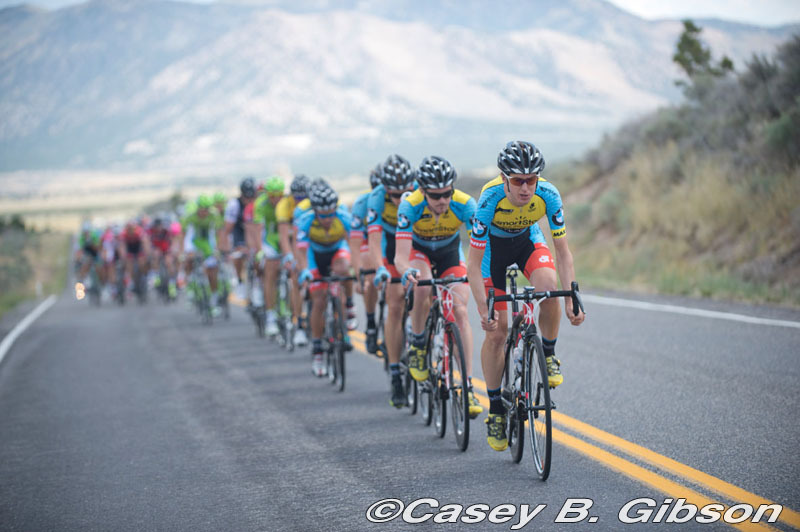 Added Britton: "We are really excited about being in the 10th anniversary of the Amgen Tour of California. The courses this year look to have combined all of the best from previous years and made something really special. With the depth of the team we have this year, I feel we can honestly look at every stage as a real opportunity for a result as well as the general classification. "Personally I am thrilled for the opportunity to be back in California and am really looking forward to showcasing why we were the top team in America in 2014." "I think it is a very well balanced course and will suit our team to a tee," said Creed. "The stage in Sacramento will more than likely be a sprinters stage and we are looking to have a very fast team at the race."